The prosecutor attorney must prove that a crime was committed and that you committed it. That may sound pretty cut and dried, but it's not quite that simple. You see, if challenged, the DA also has to show that the arresting officer made the arrest properly that you were properly advised of your rights that any searches of you or your property met constitutional guidelines in every respect . . . that the process used to identify you was done fairly . . that any scientific tests were accurate and in line with set procedures. And the list goes on. If the DA discovers things which may prove you innocent, a good attorney will make him give you that information. This is also known as "exculpatory evidence". Many "due process" and constitutional arguments can also be made to keep certain evidence that the state may have against you from even being used. Evidence that is not fair to use against you, that violates your legal rights. The bottom line is that you need a Michigan defense lawyer who knows the system and who knows how to use the Constitution for what it was intended - to defend your rights. Now, We can't promise you anything because each case is unique. Maybe there are some things distinctive to your case which are important. And there may be other factors. Either way, an honest lawyer should not guarantee the outcome. It's possible that in some situations you might be better off by making a plea bargain. But in my experience, often the best defense is trial by jury. I really want to talk to someone about my criminal case. Is it okay for me to talk with my friends or family about my criminal charges? 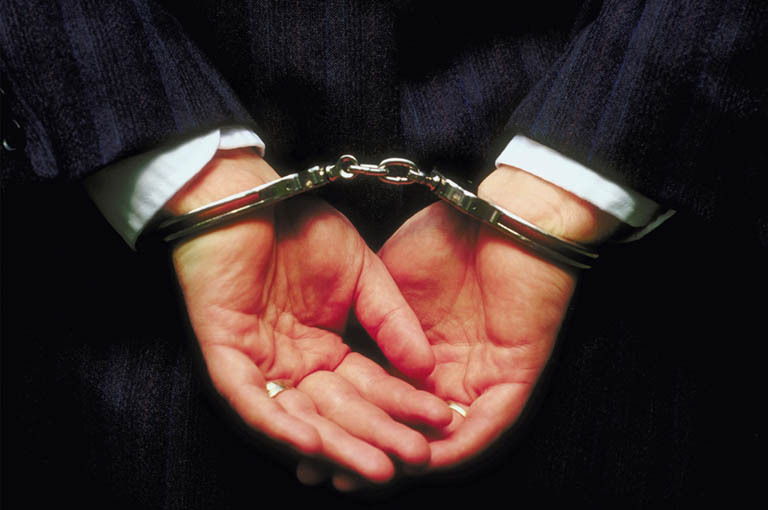 Never talk to anyone other than the criminal defense attorney you hire about your criminal charges. Any verbal or written statements you make may be used against you in court of law. When people get arrested for a crime, they are scared and they want to talk to someone who will listen or sympathize with them about their bad fortune. If you are sitting in jail and waiting to get bond, you may want to talk to someone in the jail about your case. DO NOT DISCUSS YOUR CASE WITH ANYONE. People who may be sitting in the same jail cell as yourself will try to rat you out if they think that giving information to the police will get them a better deal in Court. Lastly, do not talk to the Press at all. Let your criminal defense lawyer decide what if anything should be said to the press. If you are contacted by the federal authorities in relation to a criminal investigation, the first thing you must attempt to determine is if you are being contacted as a potential witness or as a suspect. The second thing you must determine is what statements you can safely make to the authorities without potentially falling into a trap, such as being charged with lying to federal agents. A federal criminal defense lawyer can help you assess the nature and purpose of the investigation, and why you are being approached. While you should expect your lawyer to instruct you to provide honest answers to any questions from the federal authorities, your lawyer may be able to guide you around any potential traps or pitfalls. When appropriate, a federal criminal defense lawyer can be present during any questioning, act as an intermediary between you and the investigating authorities, or advise you to exercise your Fifth Amendment privilege against self-incrimination. If appropriate, a federal criminal defense lawyer may be able to work out a deal where you will cooperate with the investigation, in return for more favorable treatment when the investigation is concluded. In appropriate cases your lawyer may also be able to secure a letter of declination, in which the U.S. attorney formally declines to prosecute you in relation to a particular offense or investigation. When a person receives a subpoena to testify before a grand jury, as with an investigation, it is not always apparent whether the person is being subpoenaed as a witness or as a potential target for indictment. As with an investigation, a federal criminal defense lawyer can help a grand jury witness determine the likely purpose of the subpoena, how to avoid potential traps and pitfalls when providing testimony, or when to "take the fifth". The lawyer may also be able to work out a deal for immunity, or for use immunity (meaning that the testimony provided before the grand jury cannot be used to advance a criminal prosecution against the witness), in relation to the testimony. If you' have been accused or arrested, you cannot afford second-best representation. It is the first step is to understand that you have certain rights, the paramount one being the right to retain an attorney. The defendant is guaranteed the right to legal representation, whether the attorney is appointed for the defendant or the defendant hires a private attorney. Another important right is the right to present his case. 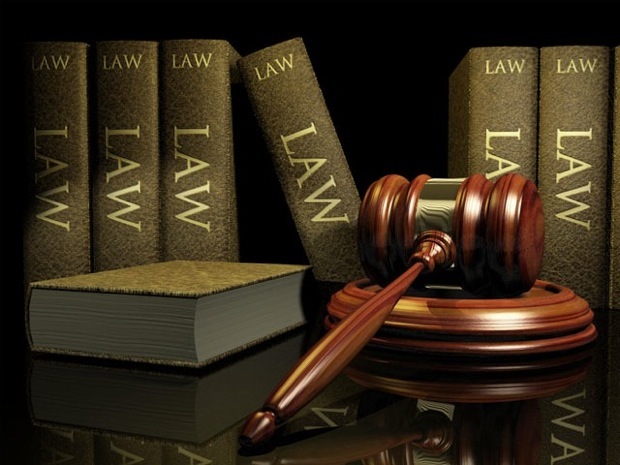 The right to a fair and speedy trial and the right to be provided a specific statement of the charges are two other very important rights of a defendant. What's The strategy in Defense? The first strategy is to fight every element of the case against you. You should not allow the prosecution to get a conviction if they cannot definitively prove that a) a crime was committed, and b) that you were the one who committed it.